Bundeswehr Abrams Squad Special, with some fantastic articles of the most inspirational vehicles of the modern German Army. 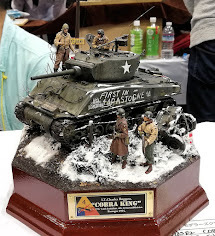 The people from Abrams squad have reeled in some of their best modellers and most interesting German army subject in this one by the look of the contents! 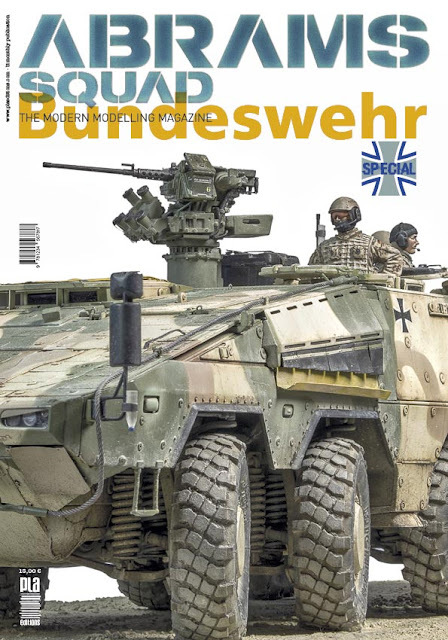 4.- ISAF GTK BOXER. 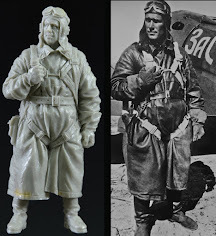 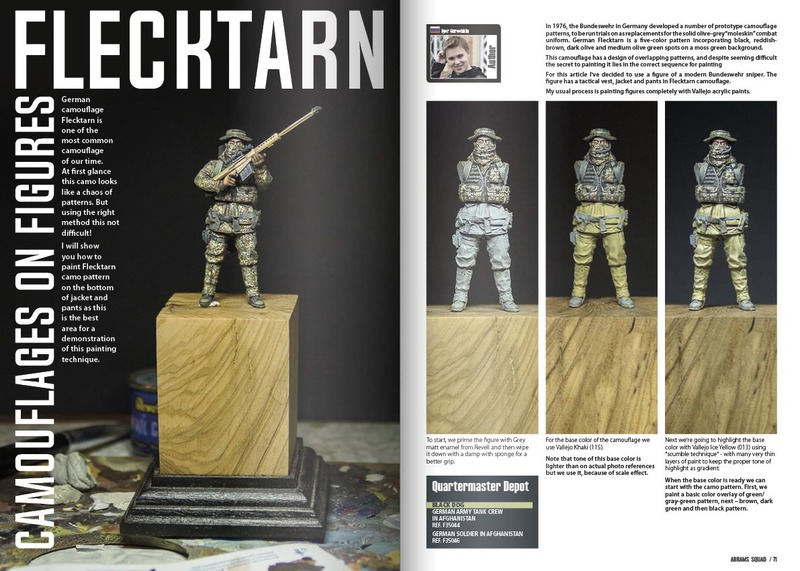 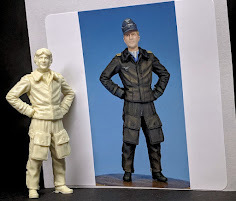 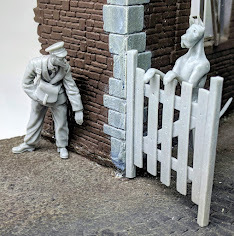 Manuel Reinher ads a couple of Bundeswehr crewmen to his model to being it to life, a solidly realistic base also helps the realism factor of his build as you will see in the magazine. 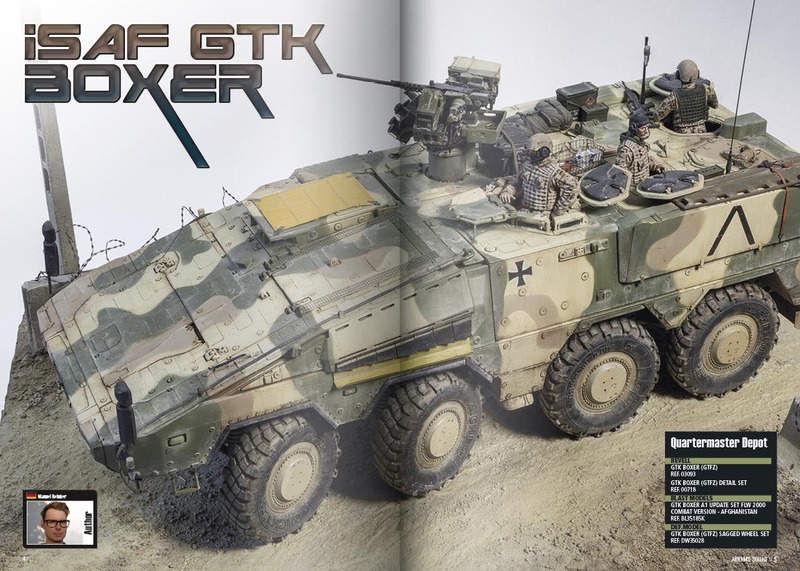 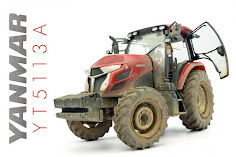 16.- GTK Boxer References - we see plenty of pictures of this fast mover covered with mud in the pages after this build. 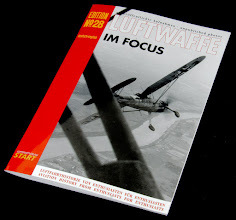 18.- DINGO 2A3. 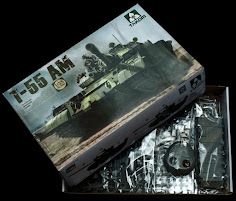 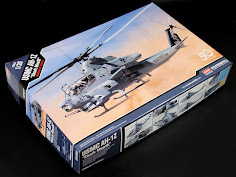 Jorge López and his Dingo are next - this popular kit is seen looking dirty and dusty in this build - breaking up the camo colours and Jorge ads lots of points of interest to his build with model in his step by step build. 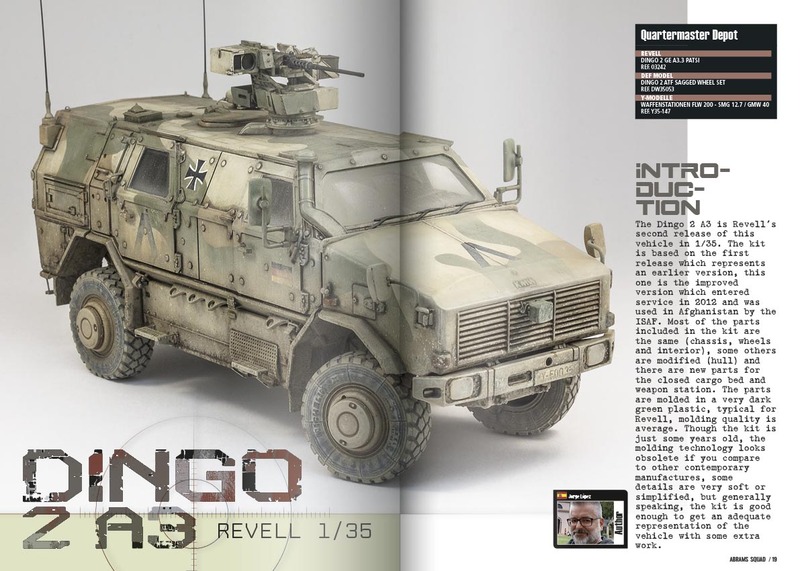 30.- Dingo 2 References with some pictures of the real thing to help your build advance and to compare and contrast your kit. 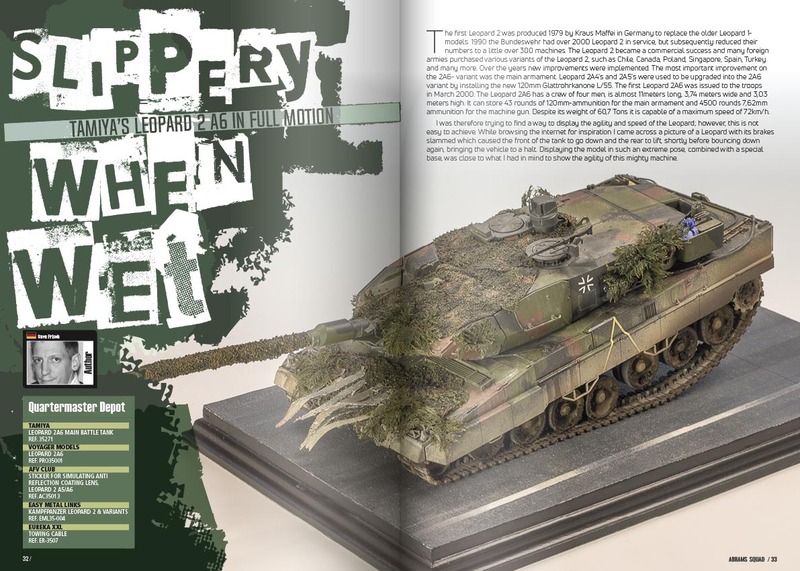 32.- LEOPARD 2A6 by the very prolific modeller Sven Frisch - he uses the Tamiya kit and a lot of extras to make this impressive looking model. 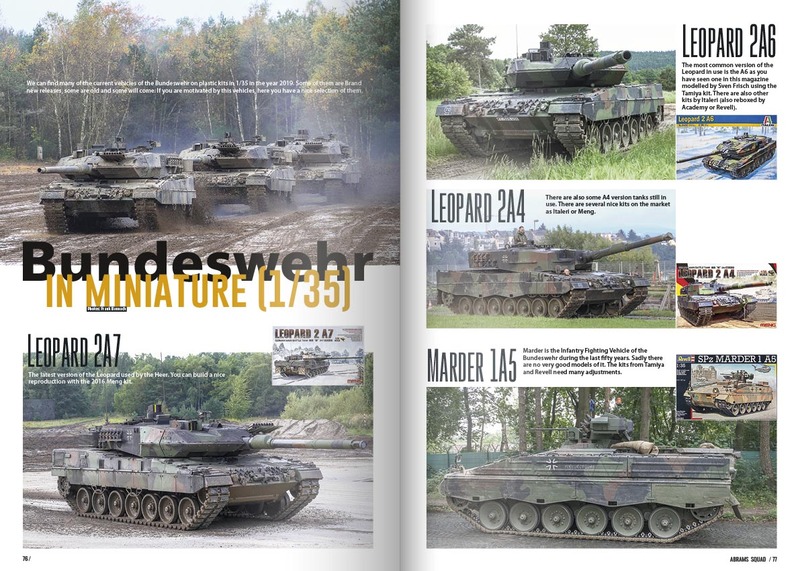 42.- Leopard 2A6 References - if you want to check Sven's build or improve your own there is a bunch of pictures of the real thing in theatre to help you out. 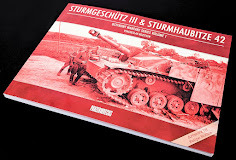 50.- PZH2000 -Thomas Birzer takes on the big-gunned Panzerhaubitze 2000 SPG from the Bundeswehr. 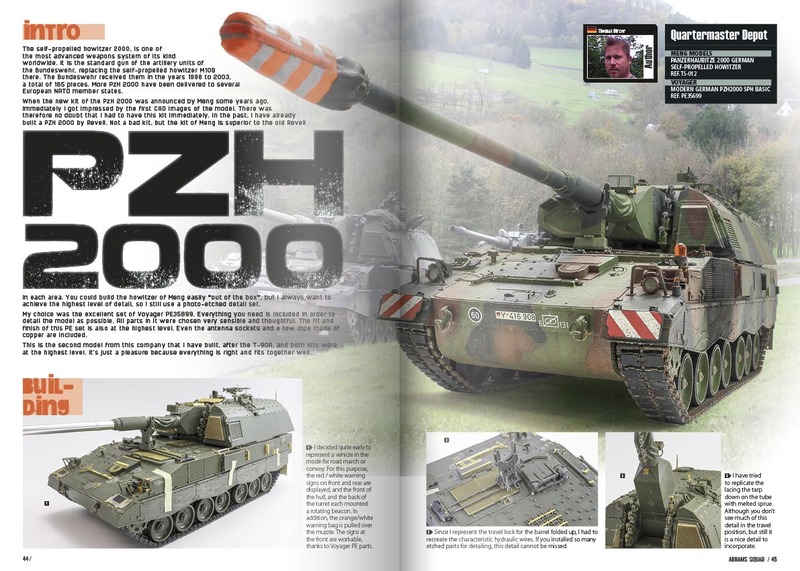 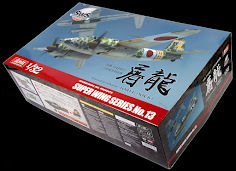 54.- PZH2000 walk around and in theatre pictorial references are included after the build article of the kit. 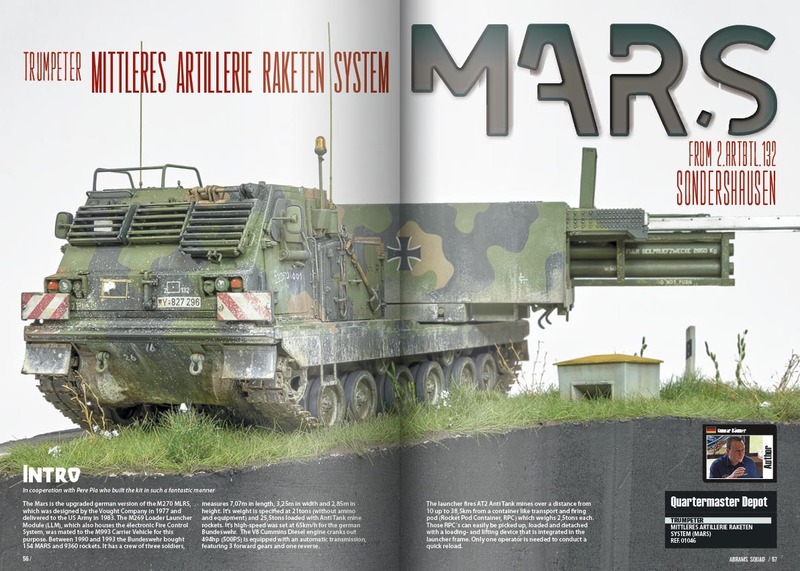 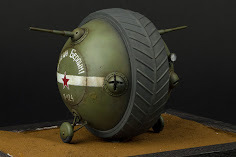 56.- Mittleres Artillerie Raketen System (MARS). 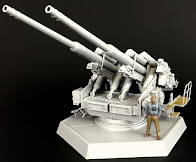 Gunnar Bäumer models this very cool looking multiple rocket launcher or "Mittleres Artillerie Raketen System" that is not often seen but maybe not after this edition comes out. 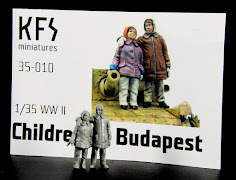 68.- MARS References that will help you identify and build your own kit in the future. 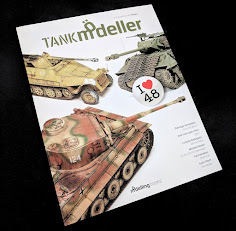 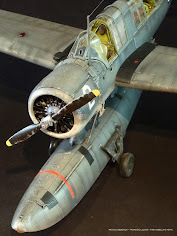 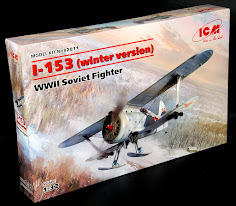 76.- Bundeswehr in Miniature (1/35) shows us the best of each of these kits in 35th scale in case you don't have google 😊 - or maybe just want to see what others think are the best kits.